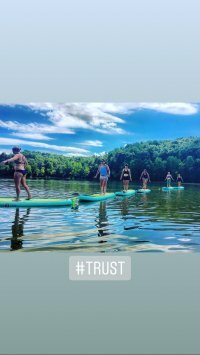 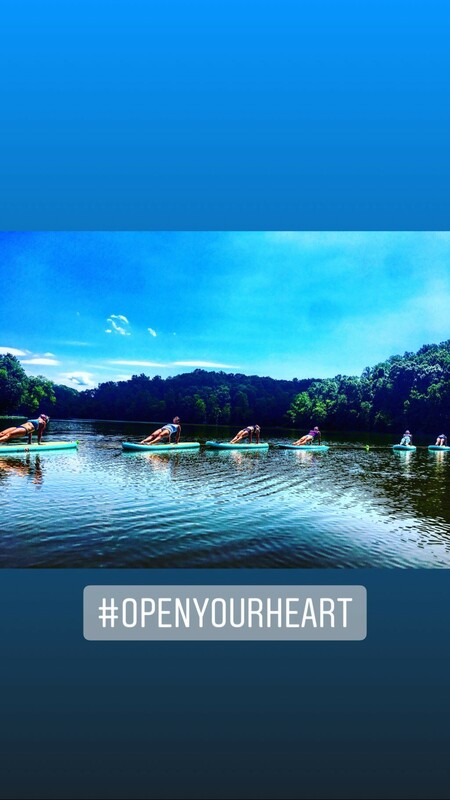 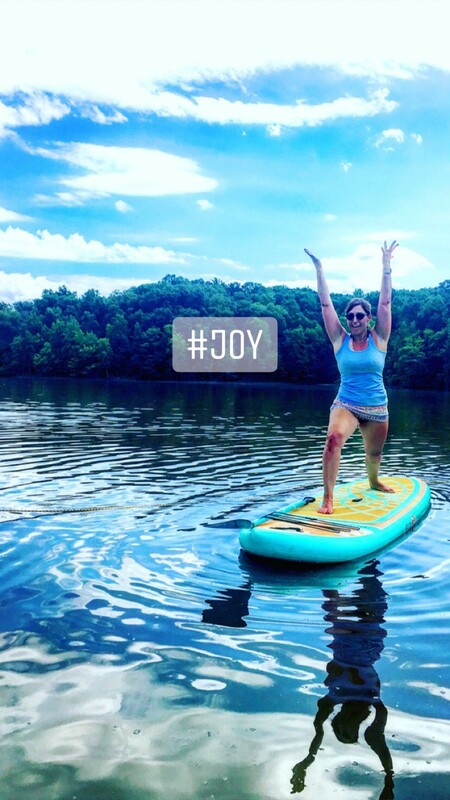 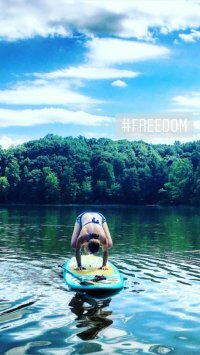 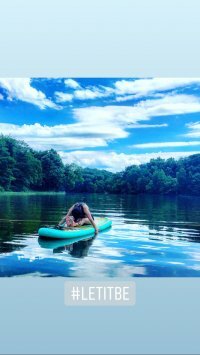 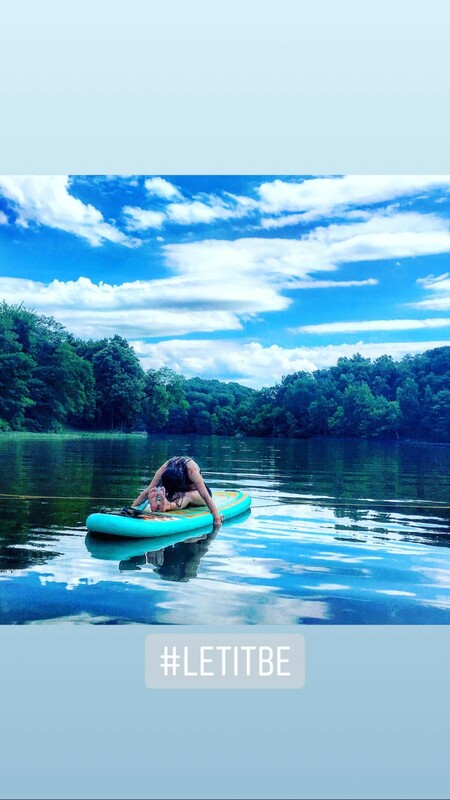 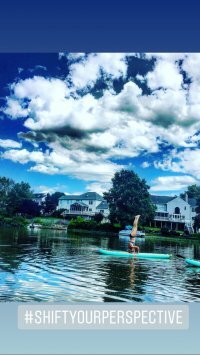 Stand-Up Paddleboard (SUP) Yoga is everywhere these days, and you have the unique opportunity to try it three ways right here at Lovelight this year! 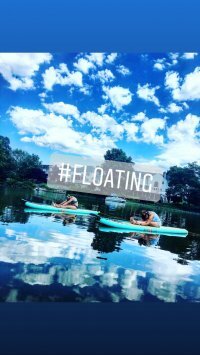 SUP is part of the Learning Lab programming; all classes are an addtional $30. 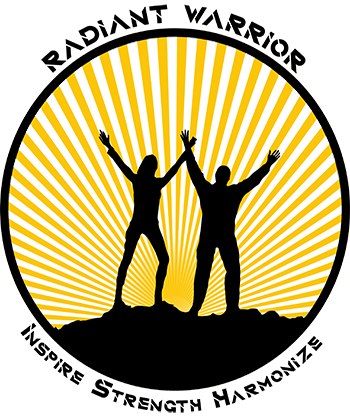 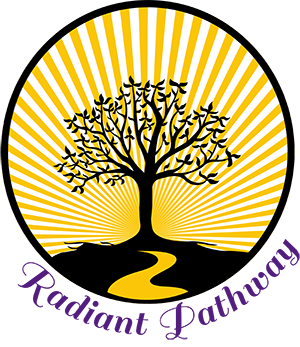 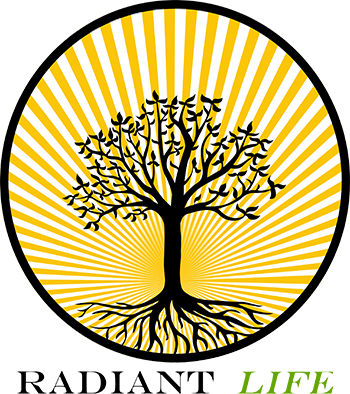 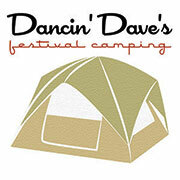 Use this link for SUP Learning Lab Registration. No yoga or stand-up paddleboard (SUP) experience required, but should have good mobility and be able to hold deeper stretches for a longer period of time. 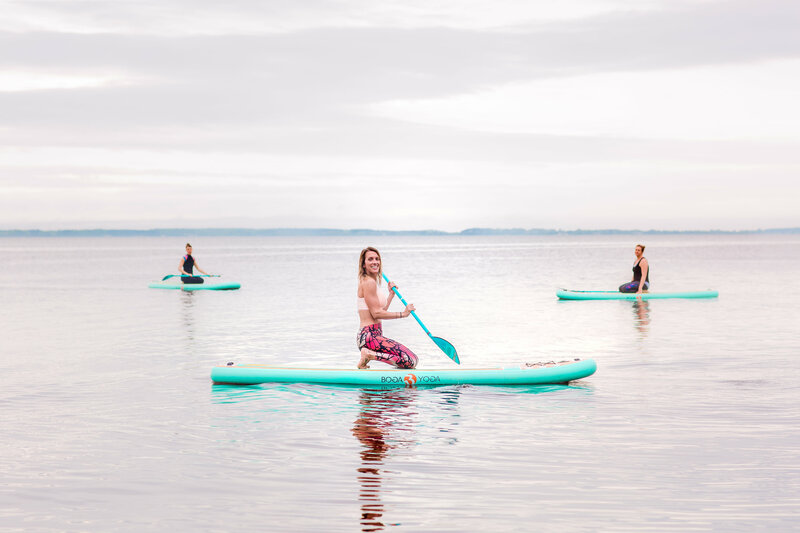 No yoga or stand-up paddleboard (SUP) experience required, but a sense of adventure is always welcome. No experience on a stand-up paddleboard (SUP) required.